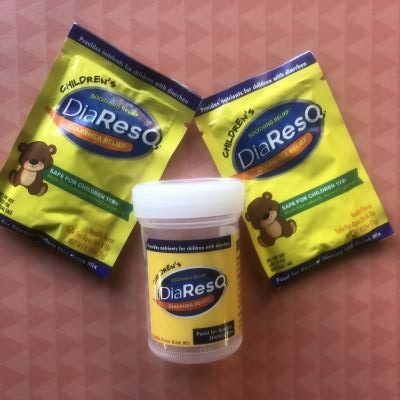 DiaResQ is MUST-HAVE New Product! How often after eating on the go do you realize that you consumed something that doesn’t agree with you? 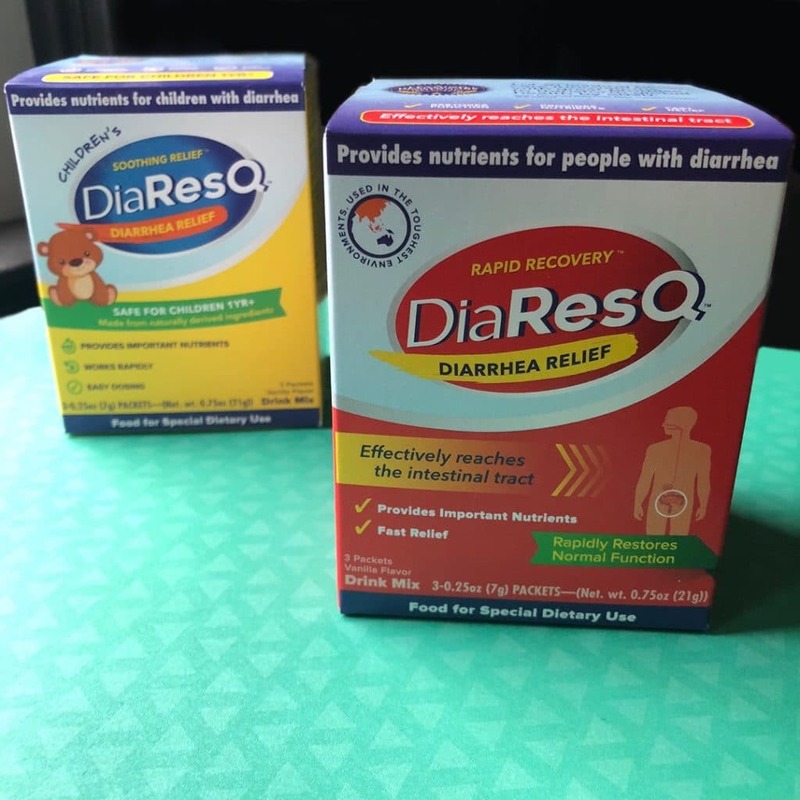 Before the next time you or your family faces uncomfortable diarrhea , stock up on DiaResQ! It’s really unique because it is a food, not a drug, made from naturally derived ingredients to provide rapid relief.